​Former Arsenal striker Nicklas Bendtner has been sentenced to 50 days in prison after he dropped his appeal an against assault conviction. Bendtner, who has featured for Arsenal, Juventus and Wolfsburg, is currently playing for Danish club Rosenborg but hit the headlines for the wrong reasons in September when he was charged with assault on a taxi driver, following an argument over a fare after a night out in Copenhagen. The Dane had previously admitted to hitting the driver, after tensions escalated over directions and a £4.80, but claimed he was acting in self defence. 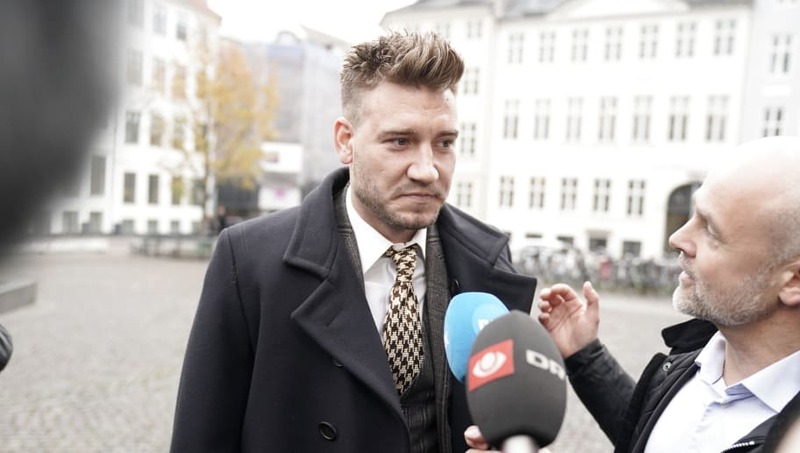 However, reports including The Daily Mail claim Bendtner has now dropped his appeal against the charge of assault, and as a result has been sentenced to 50 days in prison and a fine of 1500 Danish Krone (£179), though it's unclear when the sentence will be served. The incident occurred in the early hours of 9 September, after the forward and his girlfriend Philine Roepstorff had spent the evening at a nightclub. It's understood Bendtner, who had been drinking punched the driver and kicked him while he lay on the ground. Speaking three days after the incident at a press conference, Bendtner expressed his regret over the incident. He said: "To Rosenborg fans and audiences, I regret that this has happened. I'm sorry with all my heart that we are standing here today. To my dear teammates, I regret that this will steal focus in an important time. I thank you for your understanding." 30-year-old Bendtner made over 100 Premier League appearances for Arsenal and Sunderland and also had spells in the Championship with Birmingham City and Nottingham Forest. He also has 81 caps and 30 goals for Denmark, but was ruled out of the 2018 World Cup squad with injury.